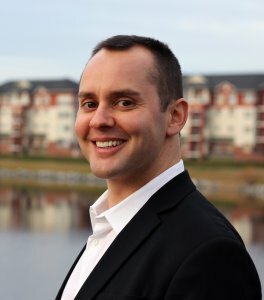 Ask A Lakeview MARKET EXPERT! DESCRIPTION If you're searching for the perfect spot in Lakeview this is it! 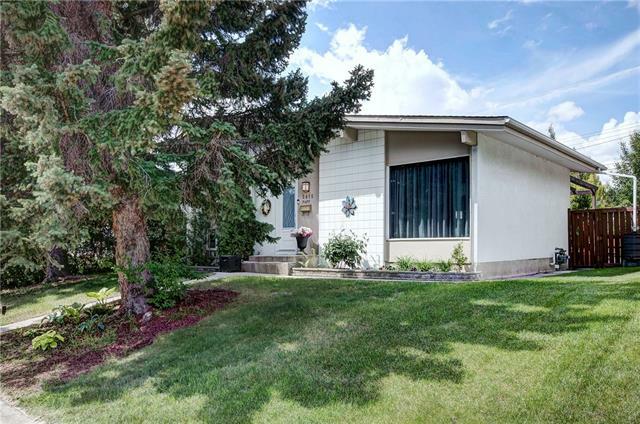 This bungalow is flanked by two alleys, offering the option for rv parking as well as your large double car garage. The massive south facing rear yard will allow for ample natural light in the home and lots of sunny space outside. 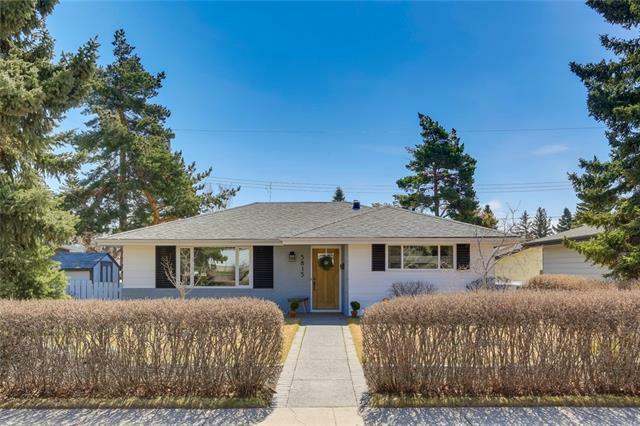 Some updates to the home include opening up the kitchen and living room, a newer hot water tank and electrical panel, as well as some newer hardwood. The main floor is currently set up with 2 bedrooms and 2 bathrooms on the main floor but could easily be reconfigured back into the original floor plan of 3 bedrooms. the basement also offers an additional bedroom, laundry and large open space. 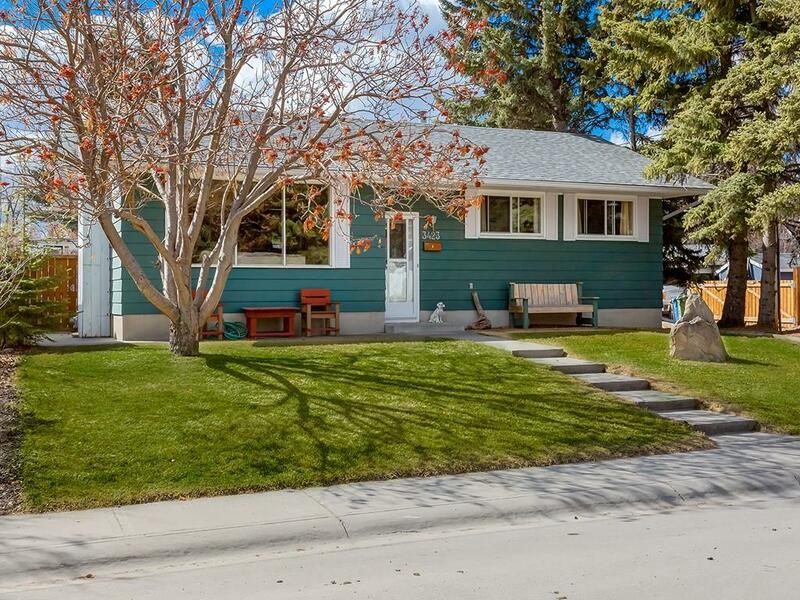 Situated close to amenities, sought after schools, transportation and the Glenmore Reservoir this property will offer you the Lifestyle opportunities that Lakeview is known for. Move in, or renovate - there are lots of options here. Book your private showing today. **BRAND NEW ROOF MARCH 2019"
Home for sale at 3423 54 AV Sw Calgary, Alberts T3E 5H3. 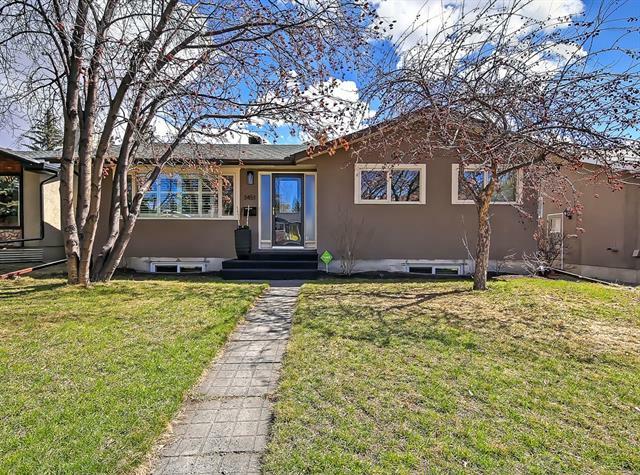 Description: The home at 3423 54 AV Sw Calgary, Alberta T3E 5H3 with the MLS® Number C4226216 is currently listed at $549,900.